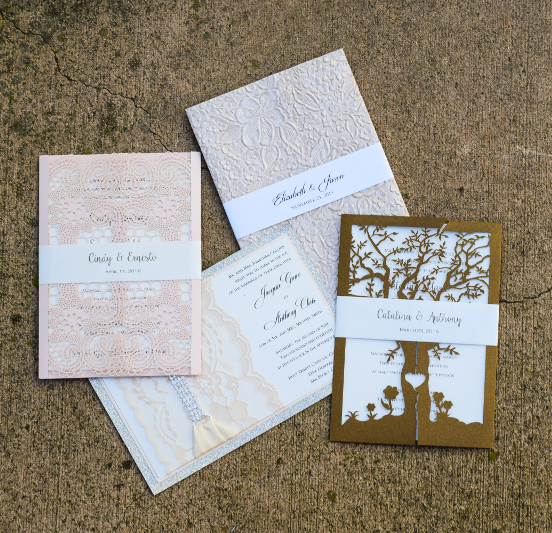 Since 2010 it has been Lavender Paperie’s pleasure to offer stunning vintage inspired lace wedding invitations, laser cut wedding invitations and custom wedding invitations with the world. 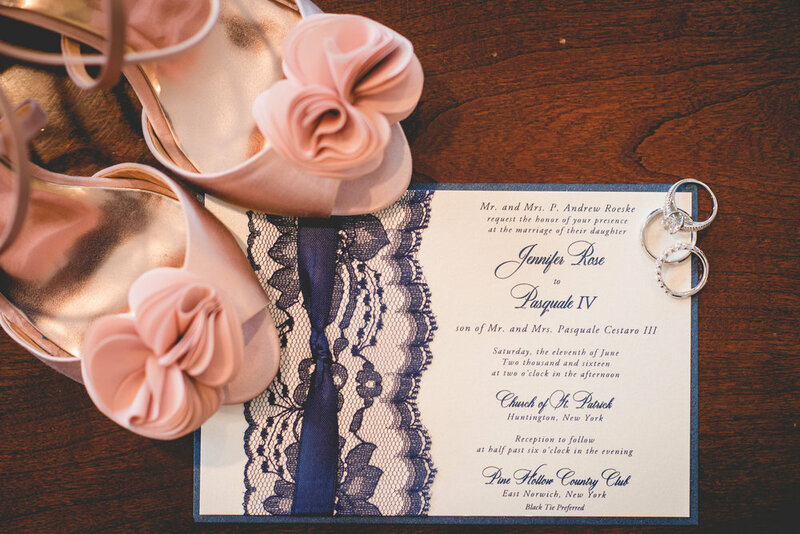 If you love LACE and LUXURIOUS wedding invitations as much as we do, our boutique is just for you! At Lavender Paperie, we strive to offer the most absolute gorgeous, vintage inspired wedding invitations around. Our vision is to offer a wedding invitation suite that is unique in design, exquisite in taste, and beautiful for the occasion.